Copic Marers come in 3 unique models. They are an alchohol-based art marker series perfect for blackbooks, illustrations, and use with multi-media paper applications. 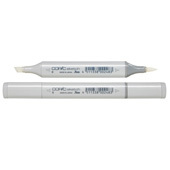 The Copic Sketch Marker has a brush nib and a broad nib. Copic Ciao have a bullet style nib. 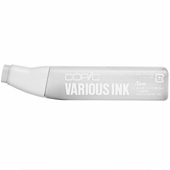 Copic Markers are refillable with their signature highly pigmented ink and nib replacement options when they start to lose shape. 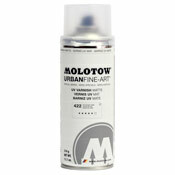 They are fast-drying, permanent, non-toxic, and compatible with Molotow One4All acrylic water-based series. Use the smooth and flexible Super Brush nib for effortless blending. The firm chisel tip of the Medium Broad nib for coloring larger areas. 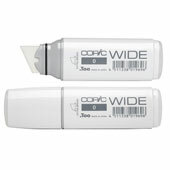 This marker is housed in an oval barrel perfect for keeping it from rolling away.Available in 358 colors.